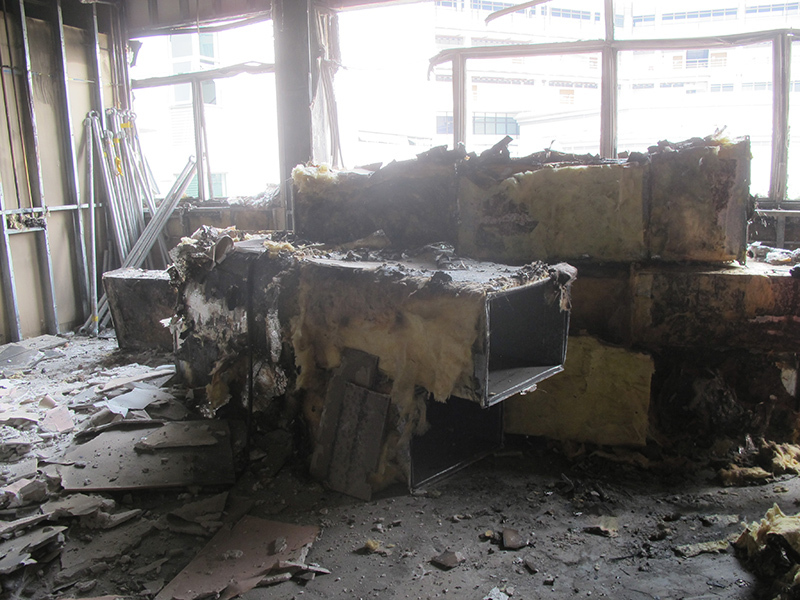 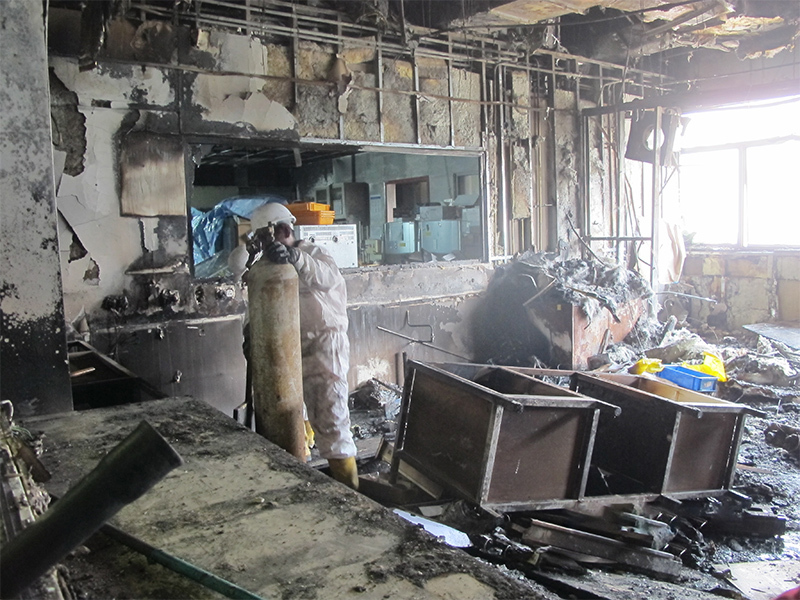 There was a chemical disaster in a University in Singapore when one of its testing laboratories suffered a fire disaster. 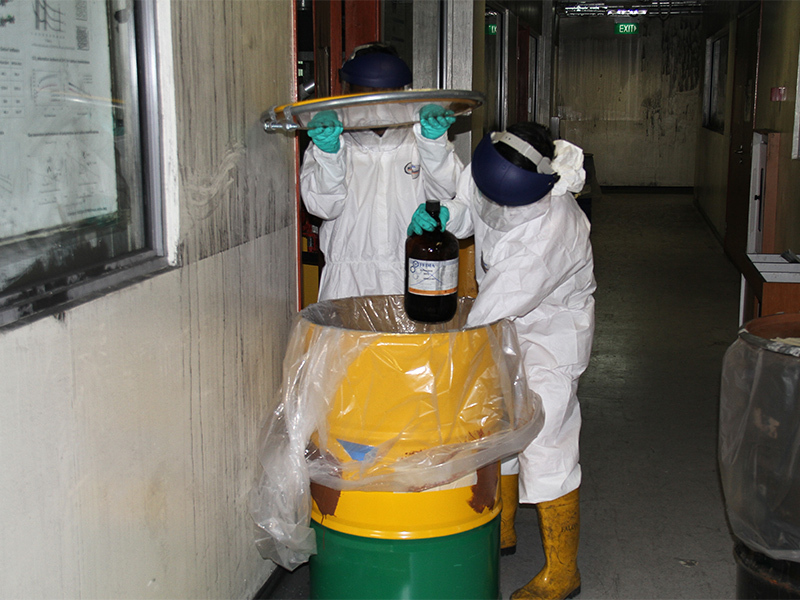 DRS was activated to provide our chemical spill disposal and chemical disaster recovery services. 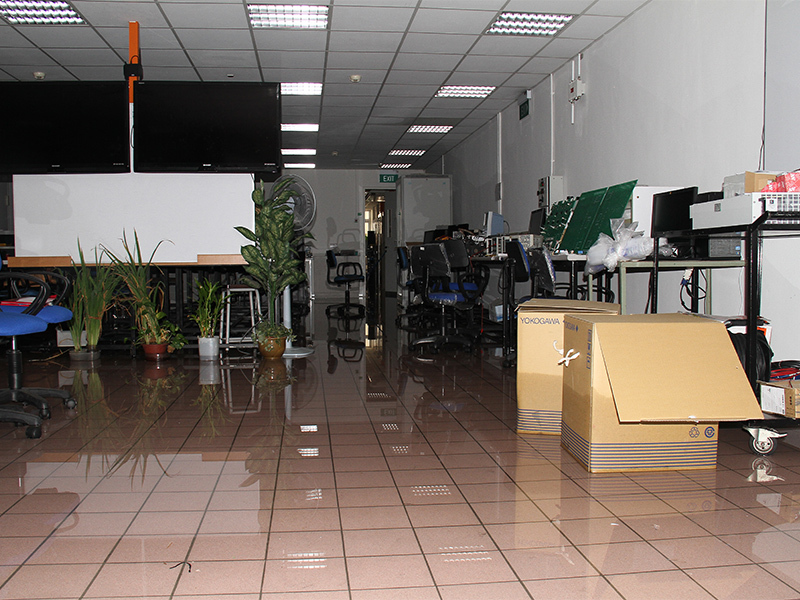 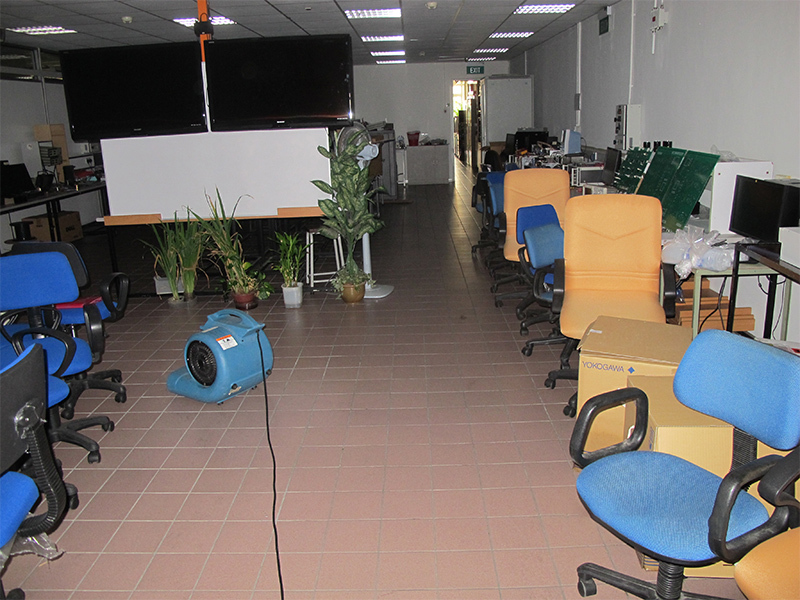 With the help of our state-of-the-art equipment, processes, products and experience, we restored two levels in the building to assist the university in resuming operations in that lab within three weeks of the incident. 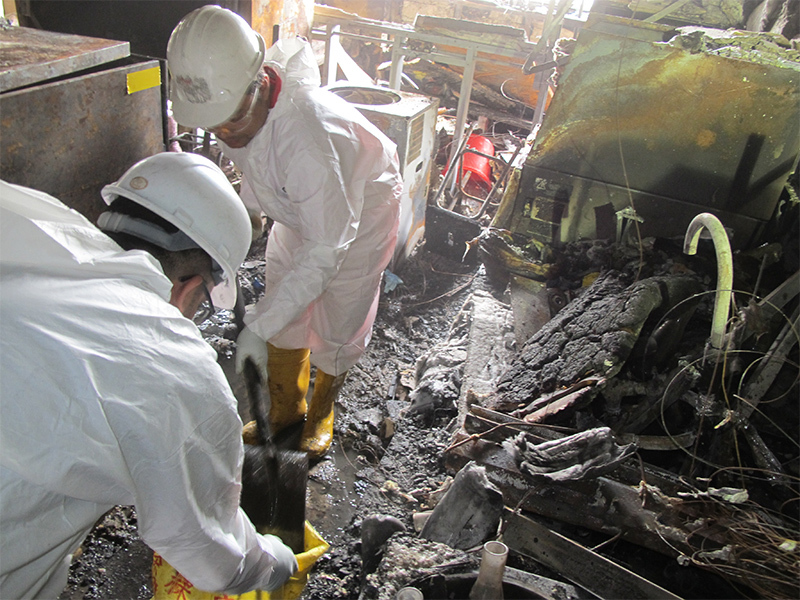 DRS completed the recovery without any incident and ensured the chemical spillage was disposed at a NEA pre-approved site. 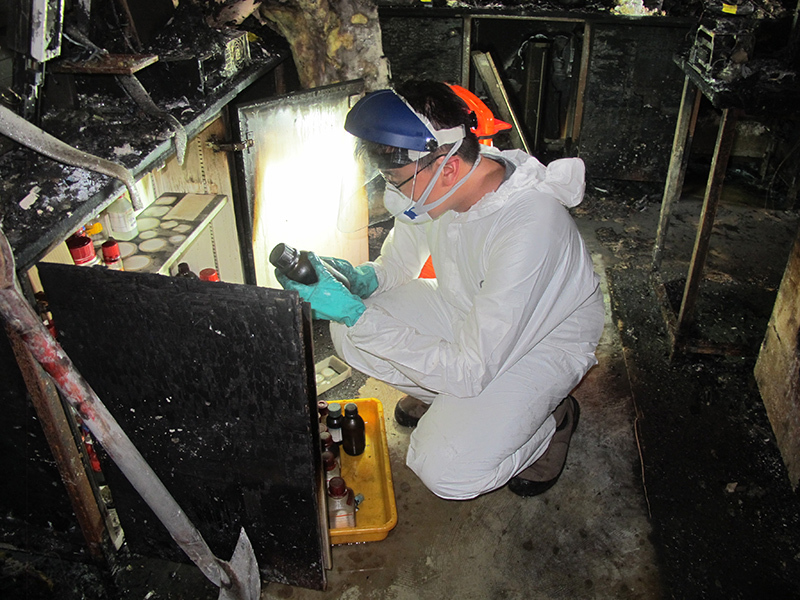 If you’re experiencing damage after a chemical disaster, call DRS today to get help from our team of experienced technicians in waste disposal and disaster restoration. 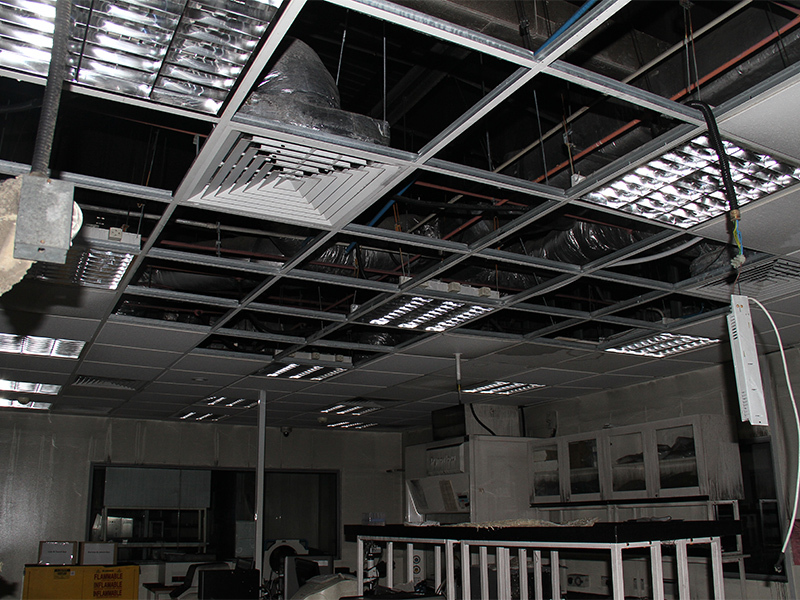 Call DRS today at +65 9321 9321!